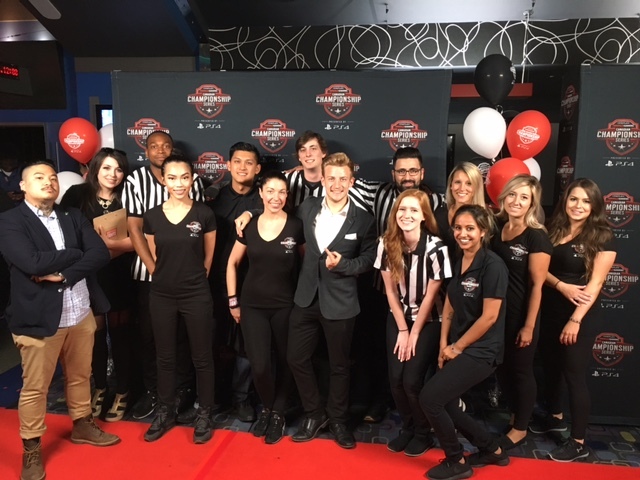 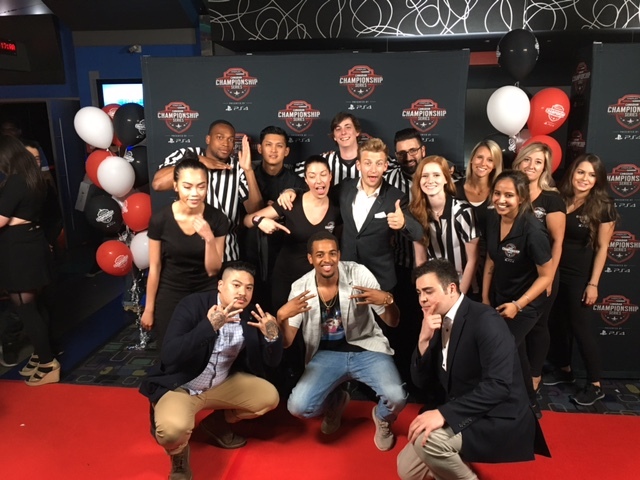 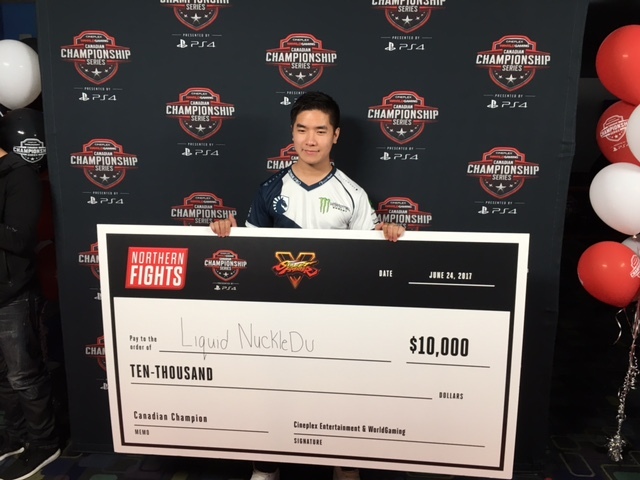 Northern Fights | SplashMM Inc.
Did you know that Splash is the exclusive activation partner for Cineplex and WorldGaming’s Canada-wide e-Sports franchise and tournaments? 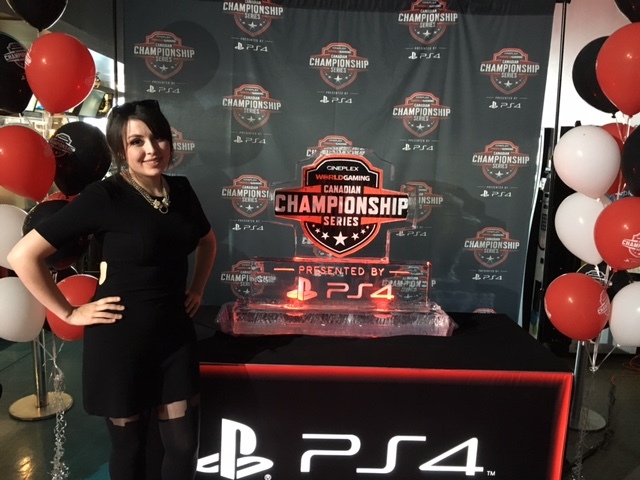 That’s right – on top of all our other great business, we produce massive e-Sports videogame tournaments as well! 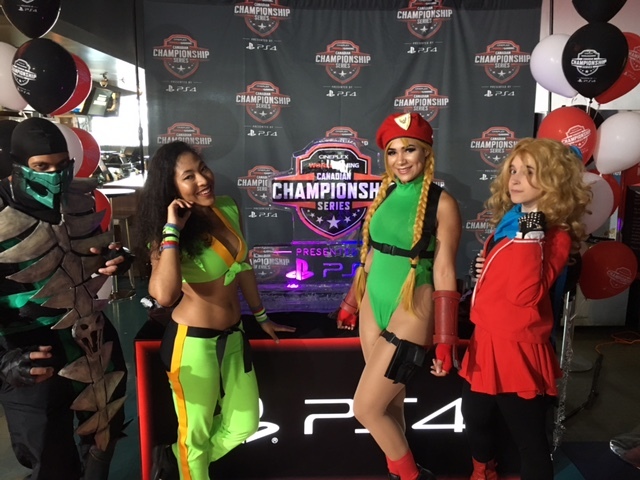 Check out the cosplayers at our recent Northern Fights Tournament posing with Splash’s own WorldGaming Host. 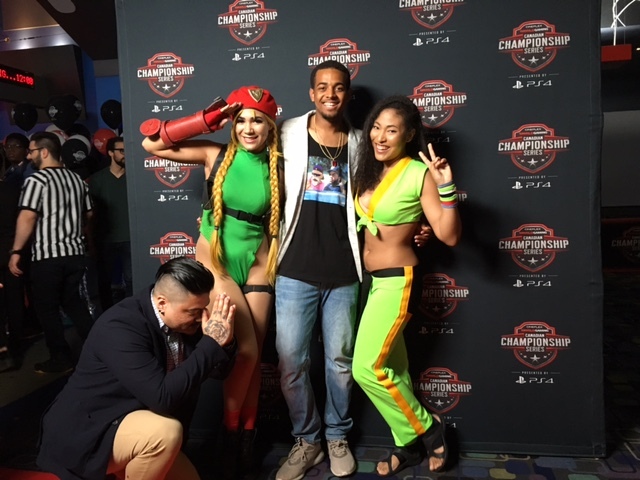 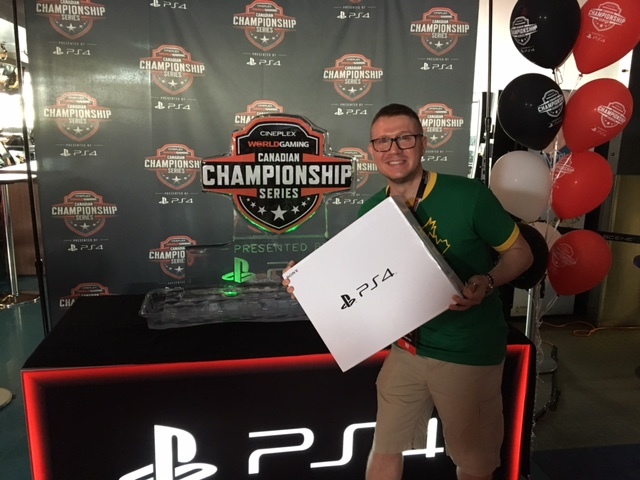 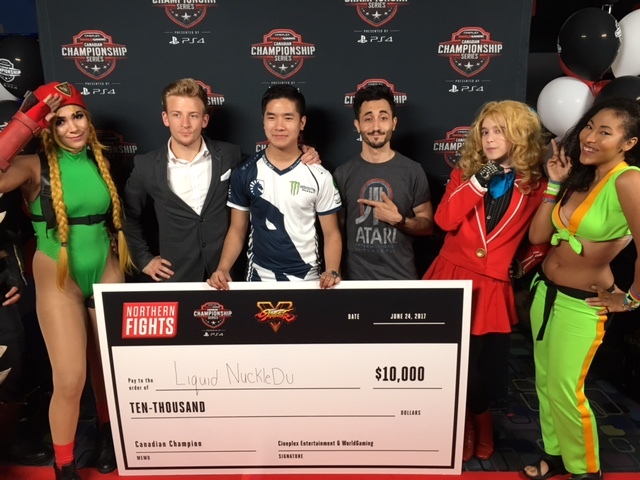 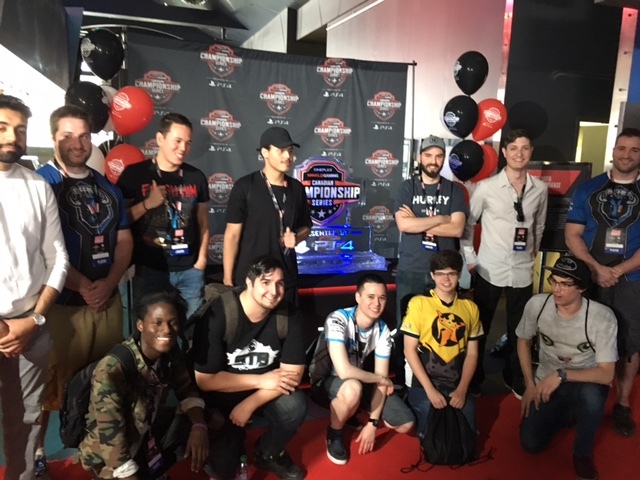 The Northern Fights tournament gave players across North America the opportunity to battle head-to-head in Street Fighter V and Mortal Kombat XL (on the PlayStation platform no less) for their take of a $65,000 in cash and prizes, and the chance to win an all-expenses paid trip to EVO in Las Vegas!